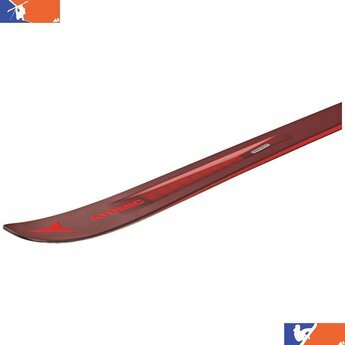 Blurring the line between piste and powder as far as it can go, the Vantage 97 TI is an agile all-mountain ski that can truly define the genre. It can help you lay down a line you’ll be proud to claim your own in-bounds or out-of-bounds, and do it while keep you confident and in control. 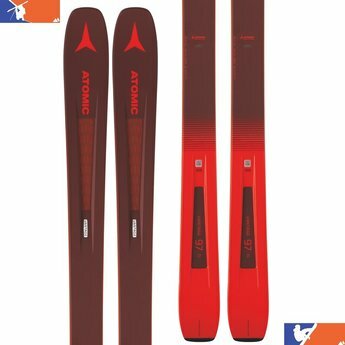 Prolite means you’ll feel lighter: Atomic's revolutionary light construction with added reinforcements in key zones carries less weight for more precision and better feel for what’s under foot. It’s got plenty of strength and stiffness from the Titanium Tank Mesh layer, and the Energy Backbone for more reinforcement. 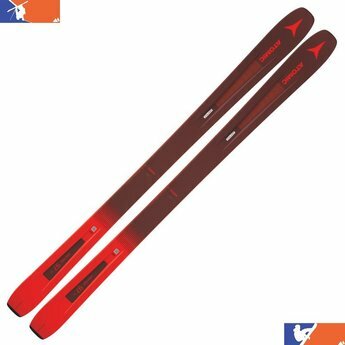 For the all-mountain skier who wants to be prepared for real-world conditions on-piste or off. Less effort, more feel, more confidence.